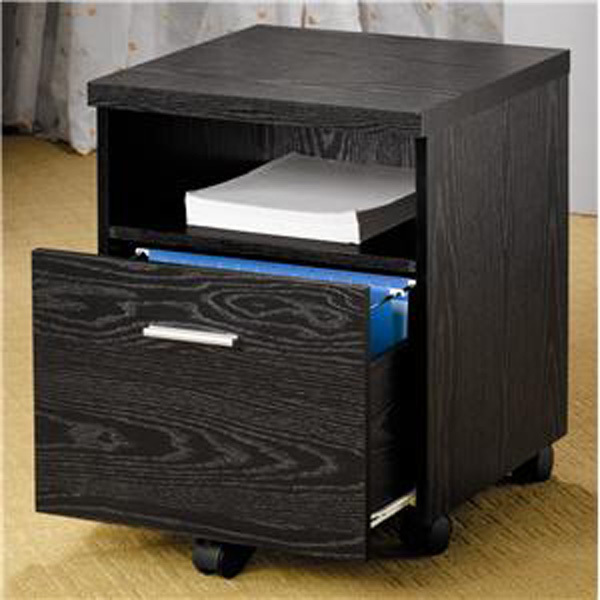 This mobile file cabinet offers a unique combination of shelf and drawer storage to meet your home office organization needs. An open shelf is ideal for storing paper and office supplies close at hand, while a lower file drawer keeps files, papers and sensitive documents safely hidden away. 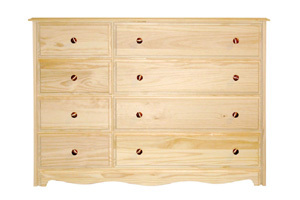 Slide under the coordinating desk for a built-in look, or place on its own anywhere you need additional storage. 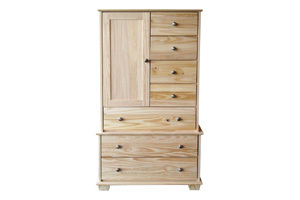 Casters on the base make moving this mobile file cabinet an effortless task. Coaster Company of America is incorporated in California and has been distributing ready to assemble furniture since 1979. Known for innovatively designed beautifully manufactured durable and versatile furniture Coaster has a broad network of dealers across the U.S. and Mexico and operates permanent showrooms in North Carolina and California.